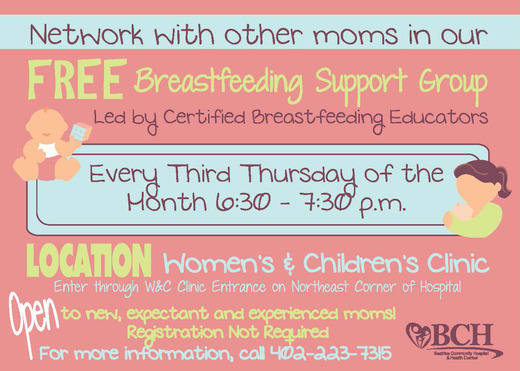 A certified lactation counselor is also available in the Beatrice Women's and Children's Clinic to work with new moms. Once you leave the hospital, our certified lactation counselors are available by telephone. Calls that cannot be answered immediately will be returned as soon as possible. Call 402-223-7315 with any breastfeeding questions you may have. 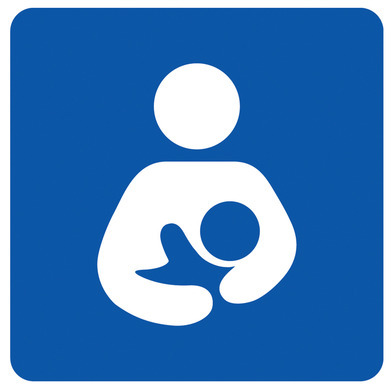 Our goal is for you to have the best breastfeeding experience possible for you and your baby.